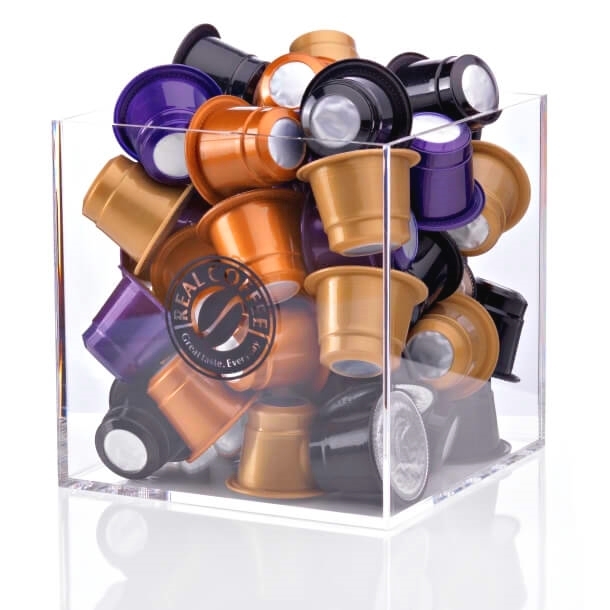 Our entire selection of coffee pods. 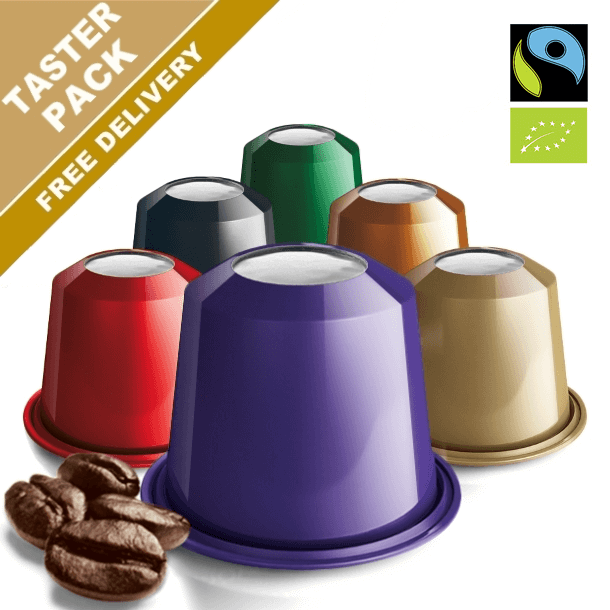 9 regular coffee varieties and 1 Vanilla flavoured coffee. With both Fairtrade and organic coffees. Voted "Best In Test" in different European newspapers & magazines. 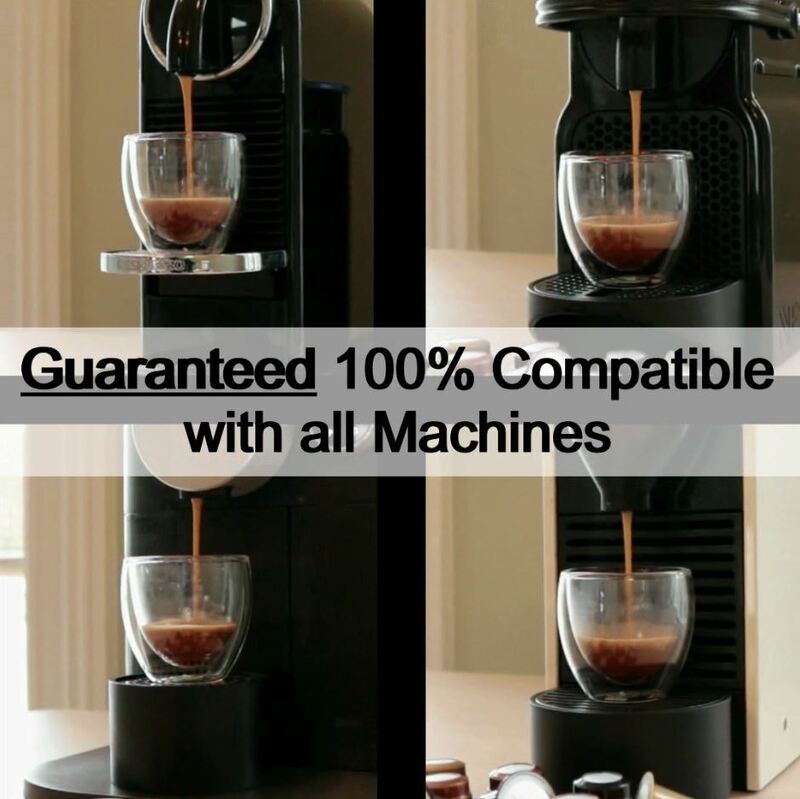 Guaranteed 100% compatible with all Nespresso® machines.